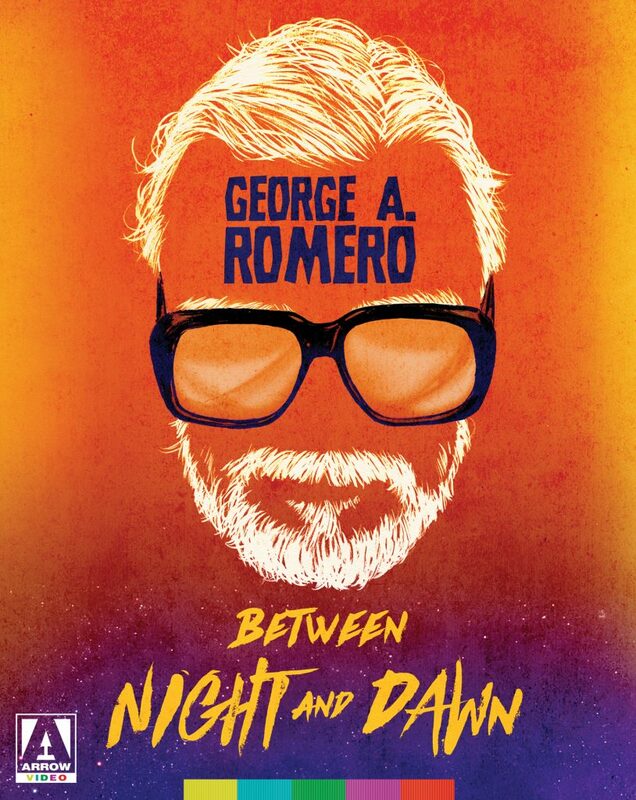 When George A. Romero passed away in July, the film world didn’t just lose its beloved ‘King of Zombies‘, but also a groundbreaking and fearless innovator who inspired not only generations of genre directors, but also experimental and guerilla filmmakers for whom he laid down the template. 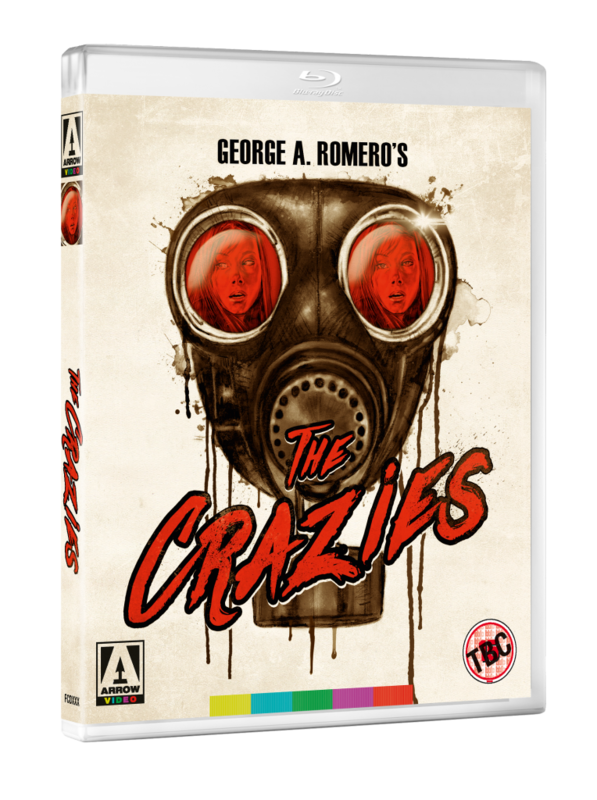 The three films collected in this box set – two early Seventies ‘lost films’ and a classic plague panic thriller – show there’s more to the legendary director than simply gut-munching ghouls. The comedy romance ‘There’s Always Vanilla‘, psychological thriller ‘Season of the Witch‘, and infection horror ‘The Crazies‘ – all filmed in and around Pittsburgh – serve to display the broader thematic concerns and auteurist leanings of a skilled craftsman too often pigeonholed within the genre; that said, ‘The Crazies‘ is one of his strongest horror offerings, with memorable performances from Lynn Lowry and Richard Liberty. ‘THERE’S ALWAYS VANILLA‘ (1971) – A young man returns to his home city of Pittsburgh and moves in with an older woman whom he begins to rely on for emotional and financial support. ‘SEASON OF THE WITCH‘ (1972) – Joan Mitchell is an unhappy, suburban housewife pushing 40, who has an uncommunicative businessman husband, named Jack, and a distant 19-year-old daughter, named Nikki, on the verge of moving out of the house. Frustrated at her current situation, Joan seeks solace in witchcraft after visiting Marion Hamilton, a local tarot reader and leader of a secret black arts wicca set, who inspires Joan to follow her own path. After dabbling a little in witchcraft, Joan, believing herself to have become a real witch, withdraws into a fantasy world and sinks deeper and deeper into her new lifestyle until the line between fantasy and reality becomes blurred and eventually tragedy results. ‘THE CRAZIES‘ (1973) – A biological weapon gone awry is only the start of problems in the little town of Evan’s City, Pennsylvania. Bouts of insanity in the populace are leading to murder and rioting, until the US Army turns up – and things really start going to hell. This entry was posted on Tuesday, August 15th, 2017 at 3:02 pm	and is filed under Film, News. You can follow any responses to this entry through the RSS 2.0 feed. You can skip to the end and leave a response. Pinging is currently not allowed. « Enjoy the Trailer For ‘Molly’s Game’ From Aaron Sorkin!!! I really feel happy. As if I had been granted a new lease in life.